As a surgeon and surgical oncologist, Dr. Konstantino (Dan) Avradopoulos balances the time he devotes to clinical practice and research with his responsibilities as a hospital administrator. 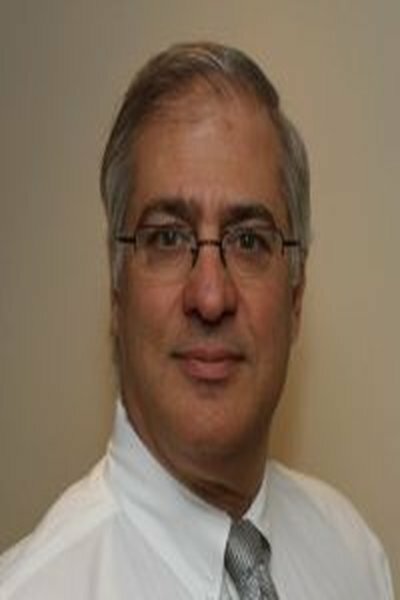 Dr. Avradopoulos comes to his current position as the lead physician at the Wound Care Center of Heywood Hospital in Gardner, Massachusetts, after serving as a surgeon and hospital administrator with Harrington Hospital in nearby Southbridge. There, Dr. Dan Avradopoulos chaired the hospital's operating room committee, in which role he introduced a universal perioperative procedure check and helped to standardize surgery booking. Also a member of Harrington Hospital's cancer committee and physician liaison to the American College of Surgeons, Dr. Dan Avradopoulos facilitated improvements in cancer screening and diagnosis in order to meet and exceed the national benchmarks. At the same time, while serving as the director of surgical oncology, he introduced such advanced procedures as gamma-guided parathyroid surgeries and laparoscopic colectomies to the hospital. Dr. Dan Avradopoulos joined the staff at Harrington Hospital following a 12-year tenure as a general surgeon and surgical oncologist with the Fallon Clinic and Reliant Medical Group in Worcester. Successful in bringing a number of new surgical techniques and tools to the hospital, he also established and led a new breast cancer clinic, which resulted in the Susan G. Komen Breast Cancer Foundation honoring him with its Local Hero Award.